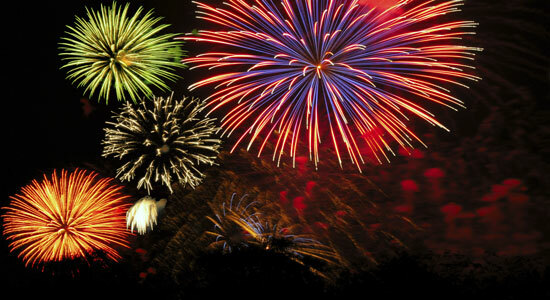 Fireworks have a long history dating back to 7th century China, where the first fireworks were purportedly invented. Since then, fireworks have become a staple in celebrations throughout the world. On special nights, the sky is often lit with rainbow explosions and massive blasts commemorating festivities. We know that construction zones can be dangerous for drivers, but the fact that construction workers risk their lives at their job is often overlooked. While the number of highway work zone fatalities has been declining over the past 10 years, the risk of an accident remains a threat. 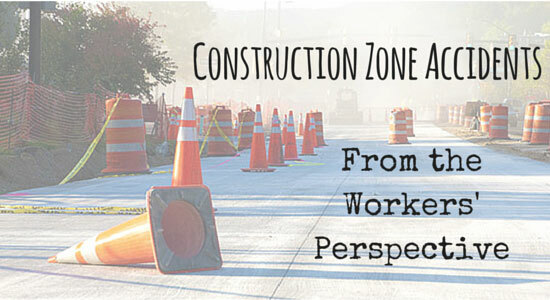 According to the Bureau of Labor Statistics, 105 workers were killed at road construction sites in 2013. Twenty-five of those fatalities occurred in Pennsylvania. Sometimes you turn on the news and hear about a lawsuit that's so unbelievable it makes you do a double take. 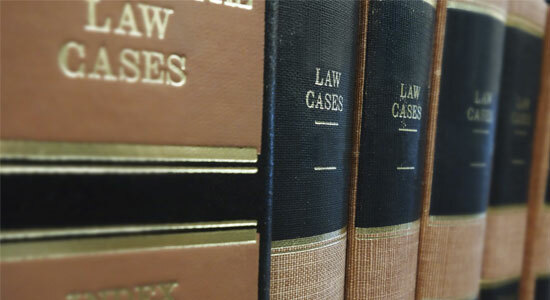 Being in the legal profession, we can tell you that there are many unique and – ahem – interesting cases out there. So we decided to take a look at some of the more odd cases that have existed in recent memory. We're sure you've probably heard – or maybe even seen – some of these headlines in recent years. Every driver has "the one" – that one road or intersection you dread because it's too congested, too narrow, or too confusing. With Pittsburgh's many one-way streets, hilly topography, and sometimes confusing traffic signs, you may even have "the two" or "the three." 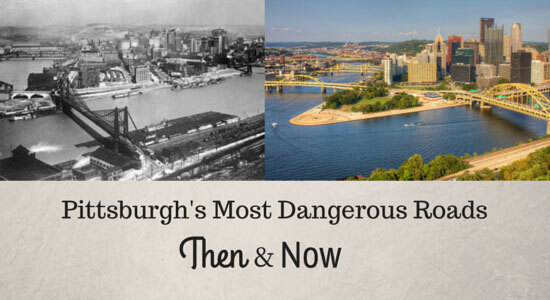 For almost 100 years, the city has kept track of which streets are actually the most likely to cause an accident, and below we list which ones made the top five recently and in 1930. Keep reading to see if your "one" made the cut. What you pack can make the difference between a memorable trip or a trip to the emergency room. 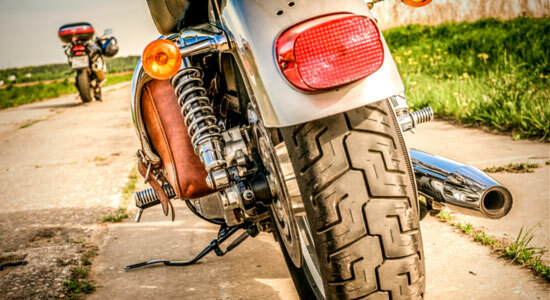 At our law firm, we see first-hand how devastating motorcycle injuries can be. That’s why we’ve put together a short list to help keep you safe on your next motorcycle trip. 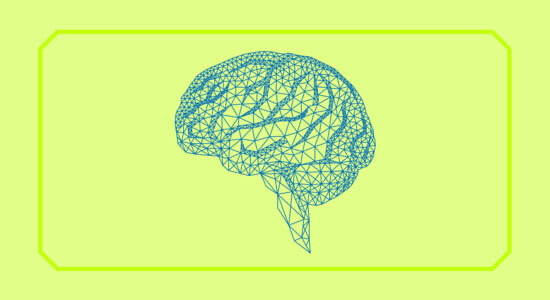 Nearly 1.7 million Americans sustain Traumatic Brain Injuries (TBIs) each year. A TBI typically occurs when a powerful blow or jolt to the head disrupts normal brain function. In 2011, our friend and fellow Edgar Snyder & Associates employee, Chris, sustained a traumatic brain injury. He recently sat down to discuss his experience and how aspects of his everyday life have changed since the incident. 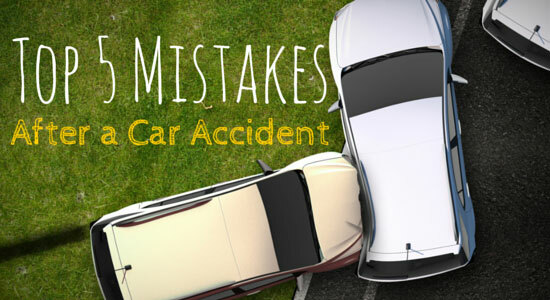 Preparing for an accident is nearly impossible, because we never know when accidents will strike. They happen in the blink of an eye, and it’s hard to keep things straight in the heat of the moment. The last thing you want is to jeopardize your future because of a simple mistake you made in the confusing aftermath of car crash. 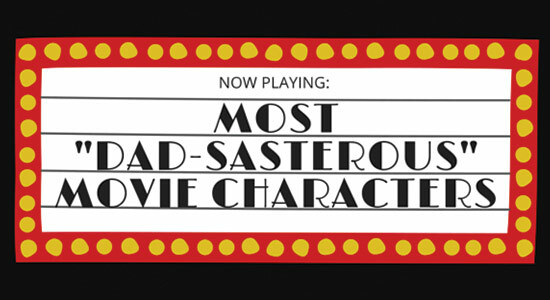 We’ve put together a list of some of the most “dad-sasterous” movie characters, as well as the possible, real-world ramifications of their famous film shenanigans. For many of us, our days are about fitting in as much as we can from the time we wake up until we go to bed at night. 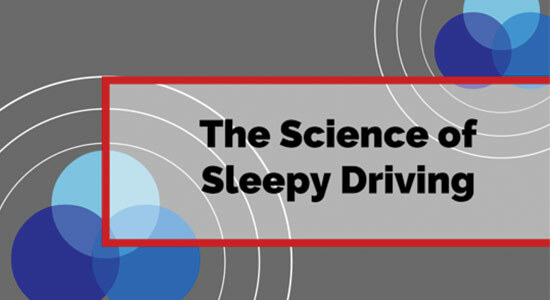 From dealing with hectic work schedules to juggling busy family lives to having 24/7 access to technology and entertainment, sleep often falls to the bottom of the priority list. That’s why for a lot of people, feeling “sleepy” has become just another part of life and not that big of a deal. Getting kids the right bike and safety gear is only the first step in helping them stay accident-free on their bicycles. It’s also important to review some basic – but important – rules for when they ride their bikes. Not only will it help them make smart bike riding decisions, it will keep drivers aware of what your child is doing on the road. This time of year, neighborhoods are full of kids on bikes. Whether riding in the driveway or heading to the park, bicycle safety is a must. 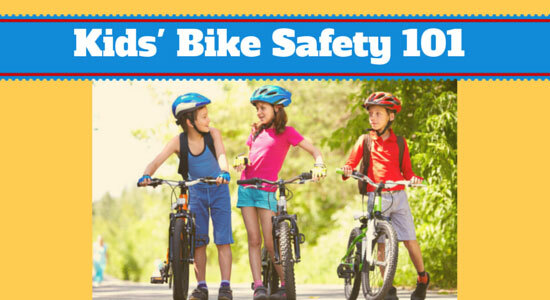 We've put together some important bicycle safety tips for kids that every parent should know before their child gets on a bike. 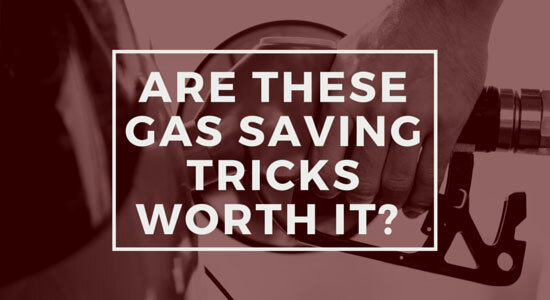 Are These Gas Saving Tricks Worth It? There are countless tips and tricks out there to get the most bang for your buck out of your gas mileage, but some of these gas saving techniques skirt the line between economically responsible and dangerously irresponsible to yourself and your fellow drivers. Texting while driving causes nearly 11 teen deaths every day. That's just too high. Since we believe smart phone technology can be used to help instead of hurt, we've looked at a few safe-driving apps available for most smartphones. If you're the parent of a teen driver, these apps might help monitor and control their cell phone use while they're behind the wheel.